Motorcharge – Available Pre – Order Now !!!! Greek extremists ROTTING CHRIST are back in Burgas 20 years after their first performance in Bulgaria in the same town (April 18, 1998). On April 21, 2018 they will join the stage in Boycho Branzov Sports Hall. Local support are THE REVENGE PROJECT, VRANI VOLOSA, THE OUTER LIMITS and 8 M/S. 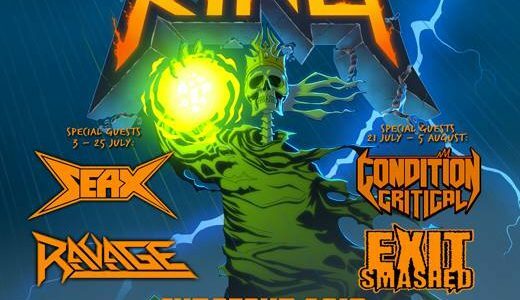 Special guests are Greek Thrash Metal veterans SPIDER KICKERS. 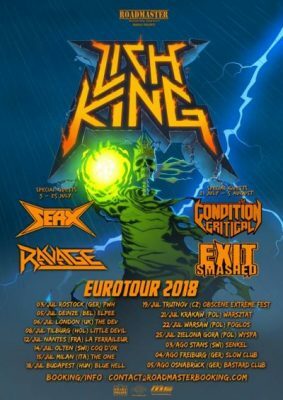 Tickets are available at TicketPro (if you have any trouble with ticket purchase, please contact with Broken Silence and reserve you ticket for 15 EUR and you will pay it at the door). 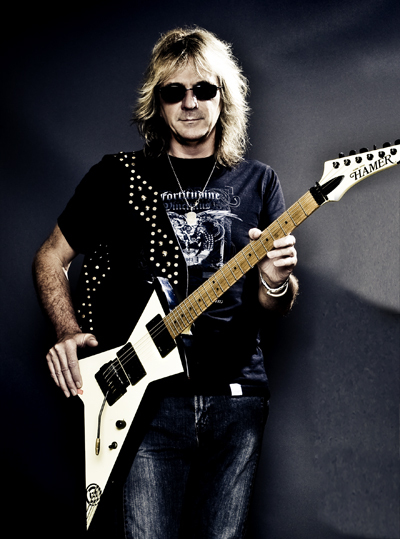 Glenn Tipton of Judas Priest fame has taken the decision to step away from his touring duties due to his worsening condition related to Parkinson’s. He insists that he isn’t leaving the band, but instead that his role has, in his own words, “changed”. The diagnosis was made 10 years ago, but apparently it has caused some major problems recently, which prompted him to make that difficult decision. In a statement the band claim that Glenn can still play and perform some of the band’s material, but due to the progression of the disease, he won’t be touring as much as he used to. We also know that his on-stage replacement comes in the form of the producer of their upcoming album Firepower Andy Sneap. The choice was made by Glenn, but that choice isn’t final. Tipton himself doesn’t rule out the possibility of going onstage with his fellow bandmates whenever his condition allows him to. The Firepower tour begins in March.